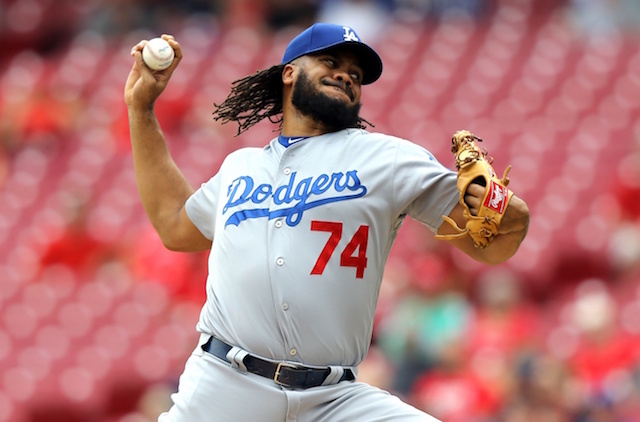 The Los Angeles Dodgers remain in the thick of the National League postseason picture after salvaging the finale of a series with the Cincinnati Reds on Wednesday. 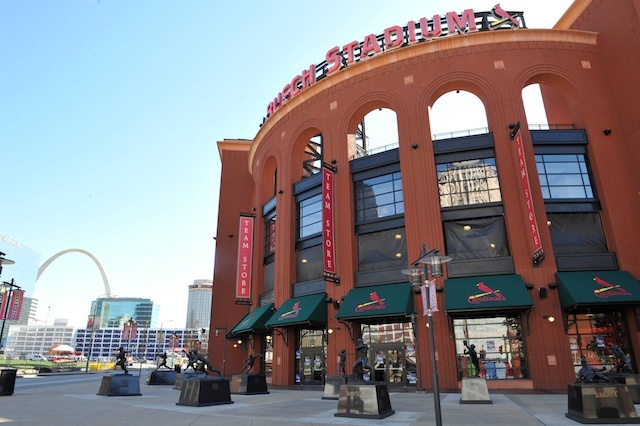 The club now continues its road trip with a pivotal four-game matchup against the St. Louis Cardinals at Busch Stadium. Entering play, the Dodgers find themselves a mere two games behind the Cardinals for the second and final NL Wild Card spot. 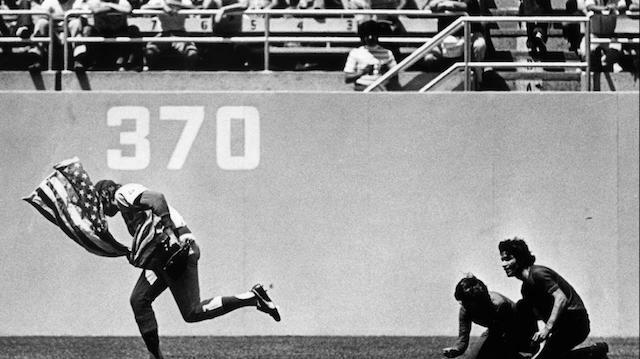 The two teams squared off at Dodger Stadium last month, to which St. Louis swept Los Angeles in a three-game series. Clayton Kershaw returns to Busch Stadium for the first time since being tabbed with a loss in the deciding Game 4 of the 2014 NL Division Series. He was in control for much of that contest before allowing a go-ahead three-run home run to Matt Adams in the seventh inning. Playoffs aside, Kershaw has relatively found success against the Cardinals. He owns a career 2.99 ERA and 1.12 WHIP with 110 strikeouts to 36 walks across 105.1 innings pitched when facing St. Louis (16 starts). Kershaw is in the midst of his best stretch all season long, having logged nine consecutive starts with at least six innings pitched while yielding two runs or less. 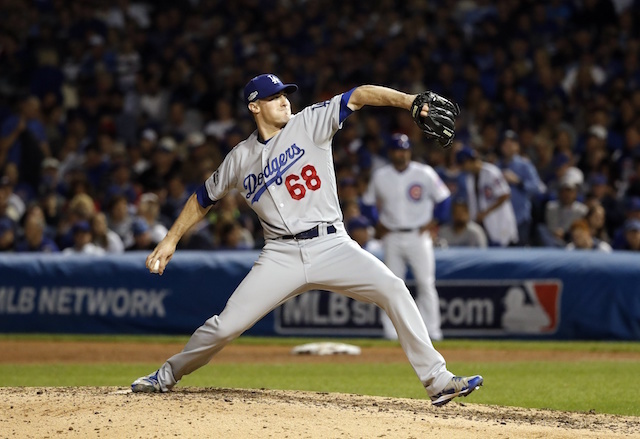 The left-hander is an overall 7-5 with a solid 2.42 ERA, 3.03 FIP and 0.98 WHIP in 137.1 frames (22 games). The Cardinals counter with Austin Gomber, who has enjoyed an excellent rookie campaign to date. He’s undefeated at 5-0, compiling a 2.93 ERA, 3.65 FIP and 1.34 WHIP with 51 strikeouts over 61.1 innings pitched. Gomber allowed three runs in a six-inning performance against the Detroit Tigers on Sept. 7, when he was charged with a tough-luck no-decision. He earned the same outcome in his lone start against the Dodgers last month, yielding five hits and two runs across five frames. With the Dodgers facing a southpaw, manager Dave Roberts has stacked his lineup with all right-handed batters. Habitual matching up dependent on an opponent’s starter has earned Roberts criticism this season. He nonetheless stands by the strategic decision to continue doing so.